Interest in natural ways to improve fertility is soaring. For many people, it feels time to take control of their health to give themselves the best chance to get their body baby-ready and increase their chances of getting pregnant. 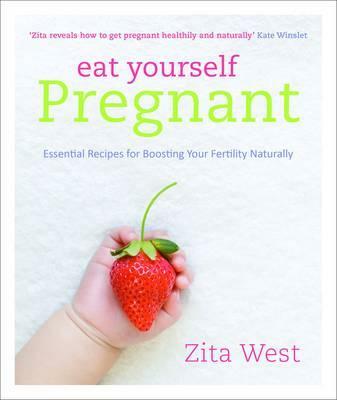 Zita West, midwife to the stars, knows that nutritian can make a huge difference to your fertility. In her first nutritional health cookbook, she explains how equipping your body with essential nutrients ensures that your reproductive system is prepared for a successful pregnancy.